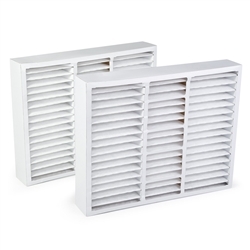 Clear The Air's Honeywell Merv 11 replacement filters effectively remove 91% of airborne particles. 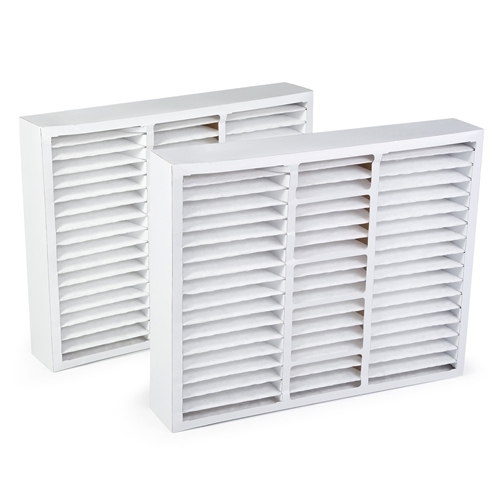 Our Merv 11 filter eliminates allergens such as dust mites, pollen, mold spores, pet dander, dust, and smog. 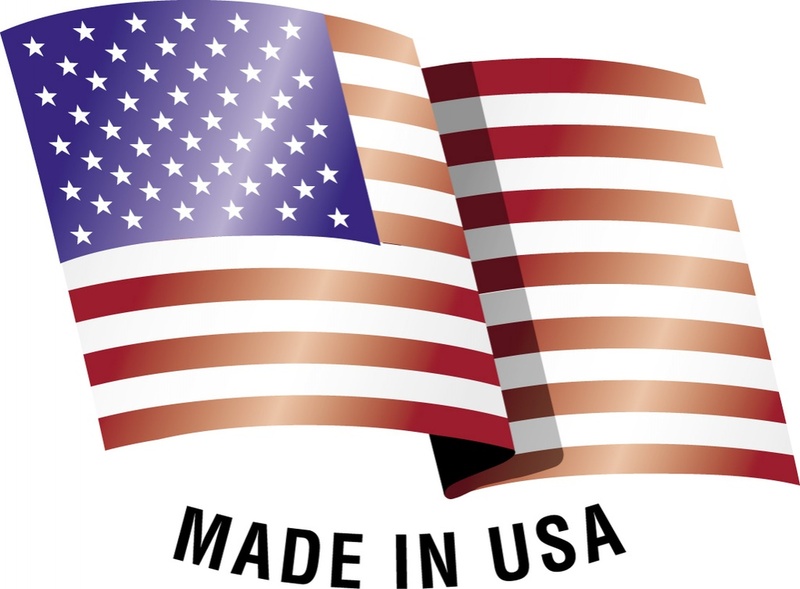 Our advanced pleat technology provides less air flow resistance, with higher efficiency and lower pressure drop allowing air-handling systems to stay cleaner and operate more efficiently. This filter is Ideal for allergy sufferers.